When in Doubt, Add Butter! Yesterday was Thanksgiving. We spend so much time preparing for the day: make a shopping list, go shopping, freeze the turkey, thaw the turkey, brine the turkey, rinse the turkey, chop the veggies, peel, peel, peel the potatoes…and on and on. I am always struck by how quickly the meal itself is over. After days of preparation and hours of cooking, it’s over in the blink of an eye! 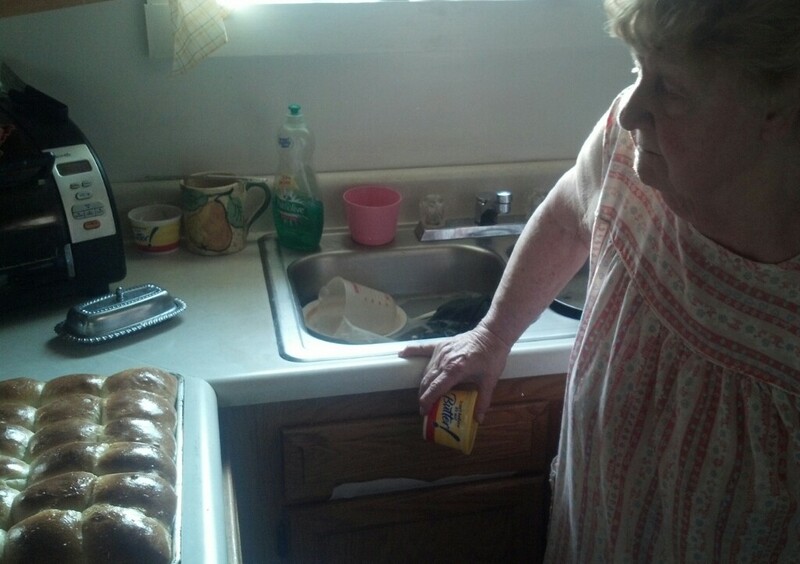 I had the privilege of making rolls with my grandma the day before. 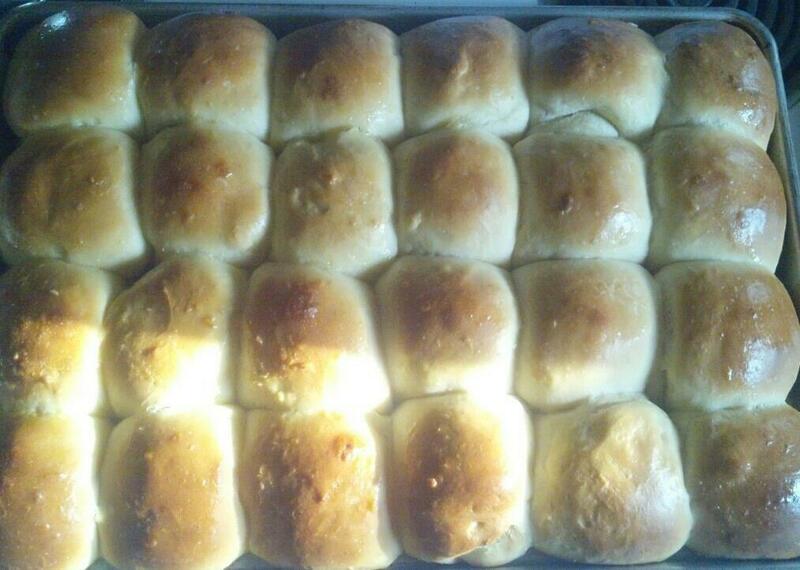 These rolls are legendary. There are stories about these rolls that go back decades! They’ve been at every Thanksgiving that I can recall. We used to sneak them into our sleeping bags after dinner when we were kids so that we could enjoy a late-night snack. My uncles have been known to hide them in their pockets before leaving. All of this trickery has led to the occasional ‘pat-down’ before being allowed to go home. It’s all part of the tradition in my family. My grandma has arthritis now. These rolls are very labor-intensive! A few times now I’ve gone and helped do the heavy work while she sits and tells me what to do. There is no recipe to pass along, you just have to experience it. She cooks purely from instinct. I feel so lucky to be able to share this experience with her. We talk about so many wonderful things; she shares stories and memories of the past. I take all of that with me, as well as a crazy-sore deltoid muscle! You wouldn’t believe what a good workout it is to stir, mix, knead, and smack dough around! Of course, they’re not the cleanest, most healthy food you could eat, but with that much love and history, it’s gotta be good for us, right? It does our hearts good to carry on the tradition within our family. We couldn’t conceive of a Thanksgiving without them actually. I hope this tradition carries on through the generations. So this Thanksgiving, I’m thankful for my big, wonderful family. I’m thankful for tradition and a day spent with my beautiful grandma. She is the one who started this family after all. And while the food is top-notch, just plain AMAZING…the company is what makes the day. It’s the people I look forward to, not the food. 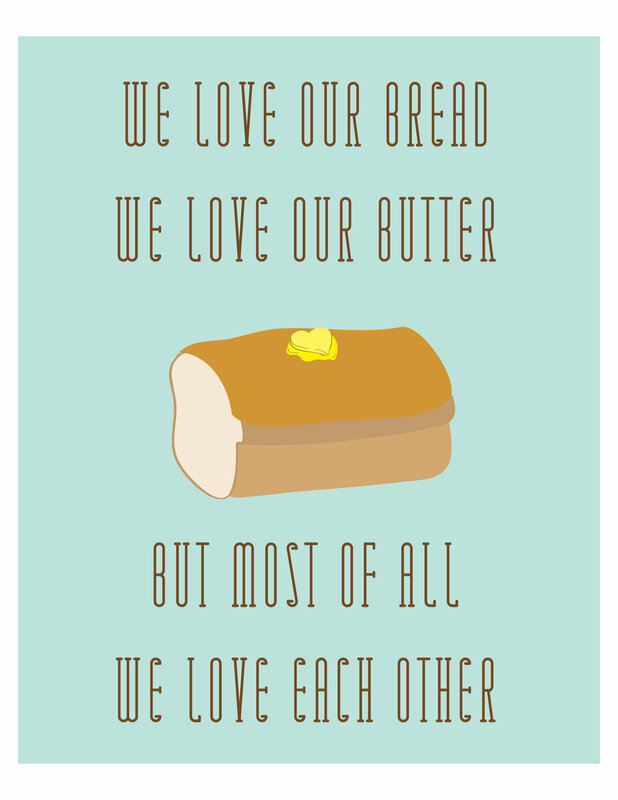 I love the stories, the memories and the traditions more than the potatoes, the pies and yes… even the rolls. All of the preparations and work that goes into the day is absolutely worth it! The meal is just what brings us together with our loved ones, if even only for a day, to remember and be thankful for what’s truly important. Previous PostPrevious 12 weeks, 2 programs, BIG success! Next PostNext TEN Steps to Get BACK on TRACK!